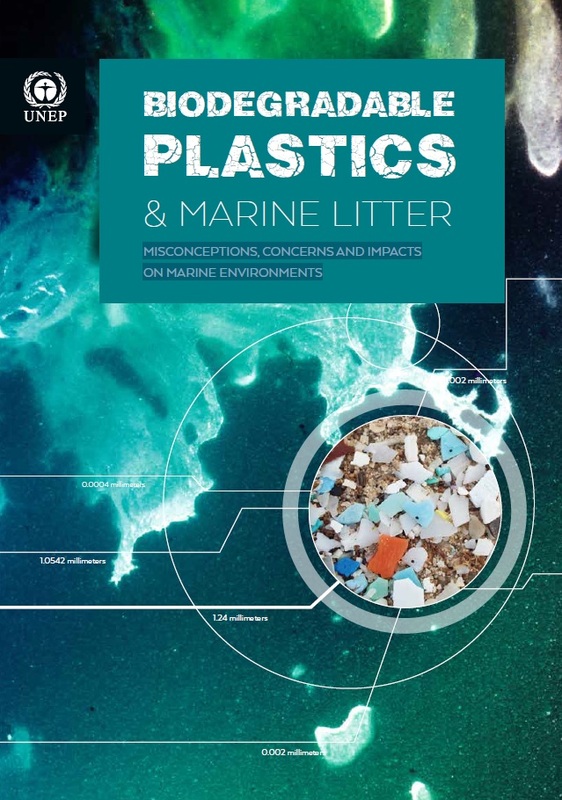 This briefing paper provides a concise summary of some of the key issues surrounding the biodegradability of plastics in the oceans. It explores whether the adoption of biodegradable plastics will reduce the impact of marine plastics overall. The paper also addresses the lack of public knowledge about biodegradable plastics. Moreover, it the raises concern over the labeling of products as “biodegradable” as it may result in more littering behaviors due to a perceived technical fix that removes responsibility from individuals.